Our Service Will repair your instrument gauge cluster non working screen, send it to us, will repair it for you. 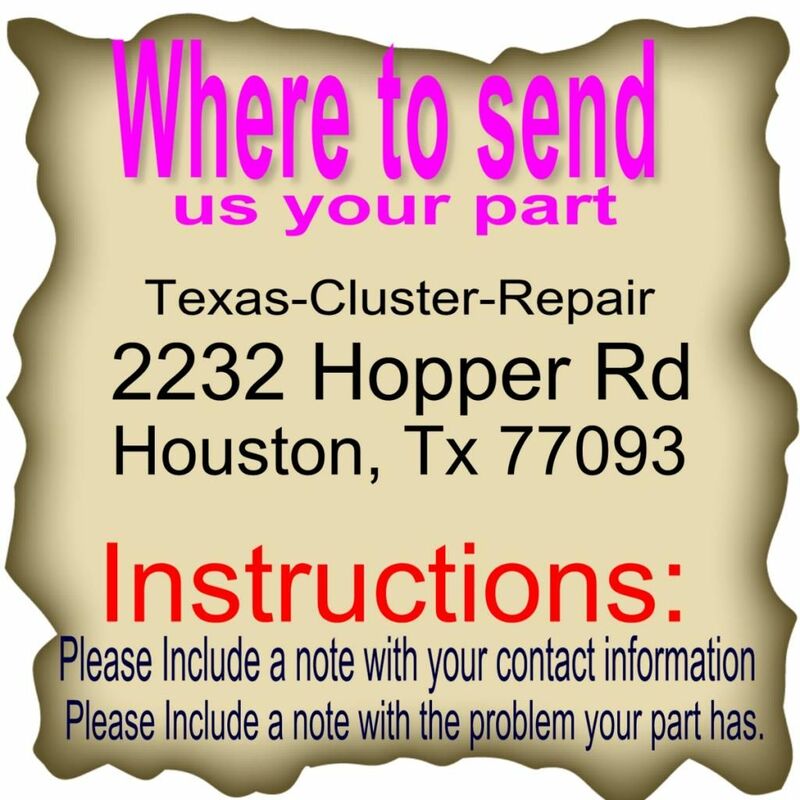 This is a REPAIR SERVICE of your part. We do not stock this item for sale. If you purchase this listing, we will be fixing YOUR unit. Feel free to call us with any questions or concerns 1-877-450-0709. Q. After I purchase the Repair Service, Where do I send my part to? Q. How does the Repair Service work? With a Repair Service order, you send your unit to us. We fix it and send the same one back to you. Q. After I purchase the Repair Service, how long does the whole process take? 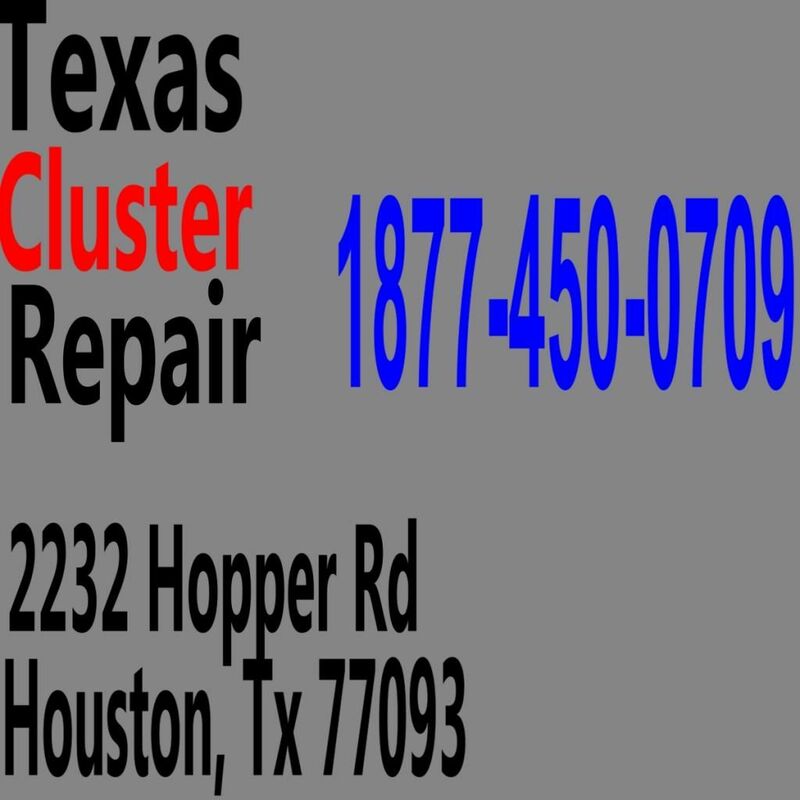 Repairs usually take no more then 2-4 business days once they've been received your part here at our workshop. Please ignore the 20day handling time. we take 2-4days to perform our repairs, most times even less. Q. What if my part cant be repaired? 80% of this parts are repairable. If for some reason it cant be repaired we will inform you and issue back a refund. Q. How do I pay to get my part repair? After you have hit the buy it now option you can check out via Paypal. WE DO ACCEPT CREDIT CARD PAYMENT BY PHONE FOR YOUR EBAY PURCHASE. Q. How do I package the unit? 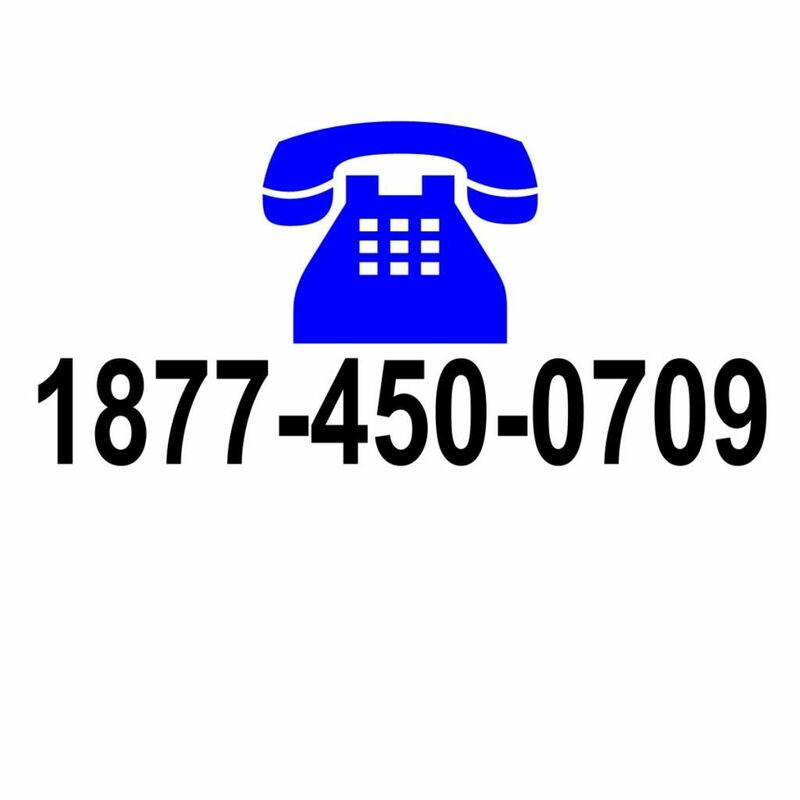 If their is any more questions or concerns please email us or call our customer service line. Bentley Continental Flying Spur Speed Interior Who will buy the Bentley Continental Flying Spur Speed? It seems a fair question. For the keen driver there is no comparison between the regular Flying Spur and the Flying Spur Speed. Lamborghini has chopped the top off the Aventador supercar to create the new 2013 LP700-4 Roadster. The big news? The loss of the Murcielago convertible's hopeless 'umbrella' soft-top, which took a couple of people 10 minutes to erect - but only after much head-scratching and swearing.